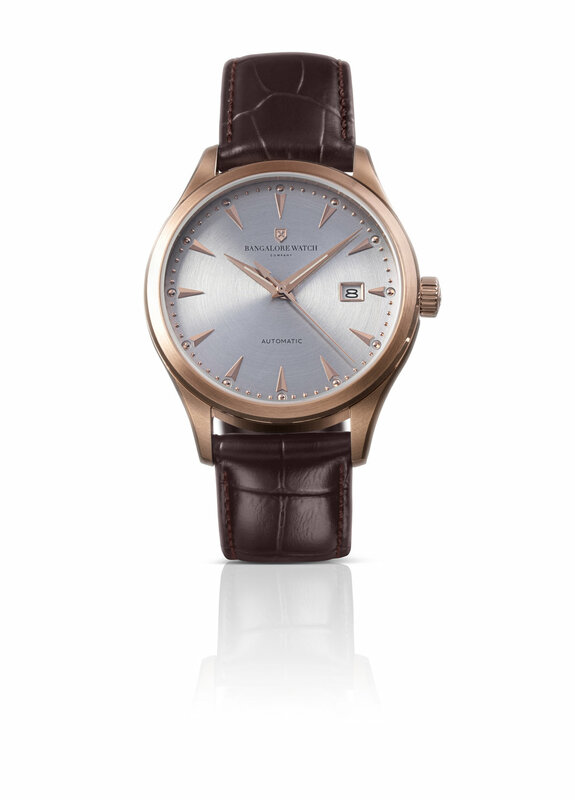 The Renaissance Automatic Collection comes in three dial variations: Deep Anthracite, Grand Ivory, and Argentum. Each dial variation is available for purchase in a Stainless Steel case, or our PVD coated Rose-Gold case making a collection of six examples to choose from. Please review our Shipping and FAQs before placing the order.